usa-angel. 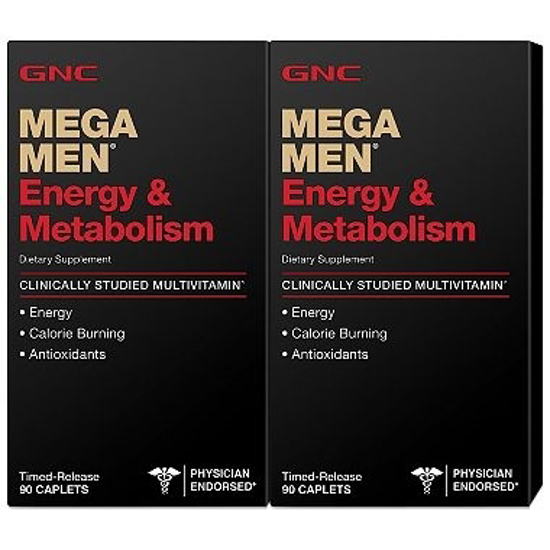 GNC Mega Men Energy & Metabolism Multivitamins - 180 ct. 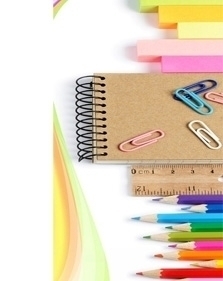 Taking a daily multivitamin keeps you on the right track for filling your nutritional gaps. Mega Men® Energy & Metabolism is an enhanced multivitamin that provides the same clinically studied base as our Mega Men® formula with ingredients that help boost your energy! Timed-release caplets provide a gradual release of vital nutrients.